Your resource to find and fuel your ZEN. 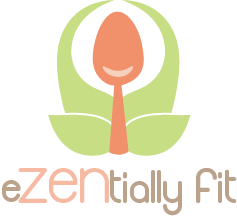 eZENtially Fit promotes a plant-based, whole-foods lifestyle to help you regain optimal health, balance, and happiness. You will find simple, nutritious recipes, workout tips and learn how to be more mindful in your day-to-day life.